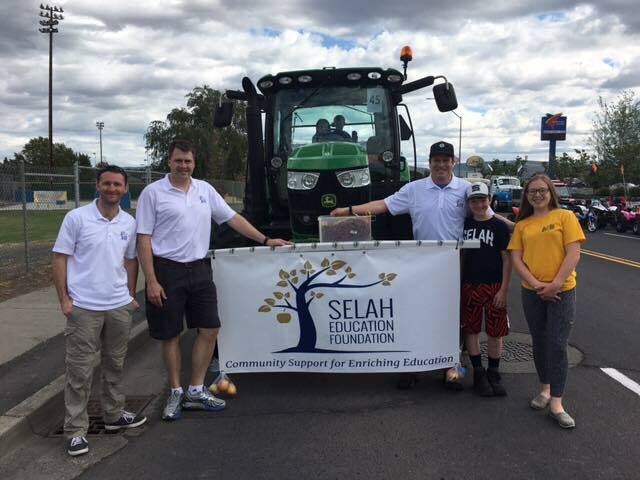 Selah Education Foundation (SEF) has created a scholarship annually to graduating students of the Selah School District. Students apply in January and February and SEF will review applications in April. Award decisions will be announced in May. The program will award $3,000 in scholarships each year. The size of each award will depend on the number of applications received (4 x $750; 5 x $600; 3 x $1,000, etc.). The application form can be found at this link: APPLICATION. All students planning to attend college, trade schools, or other professional training are encouraged to apply. Students must be enrolled in the Selah School District and on track to graduate in the year of their application. Students must submit an application and brief essay describing their plans for after high school. Submission of a well thought out essay on post HS plans. Timely receipt of all application materials. Class grades will be considered, but are not a primary factor. Find out about our organization, mission, our projects, and the results of our of advocacy.